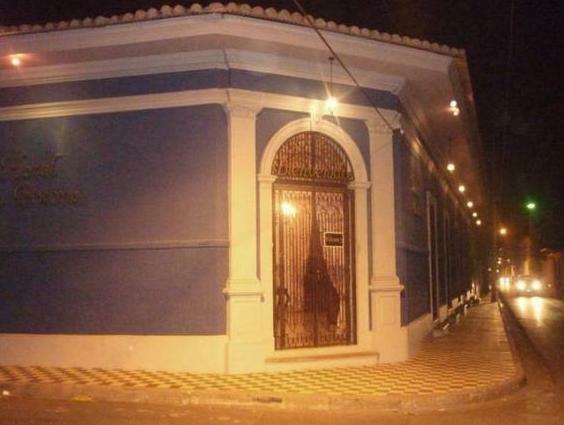 ﻿ Best Price on Hotel La Bocona in Granada + Reviews! 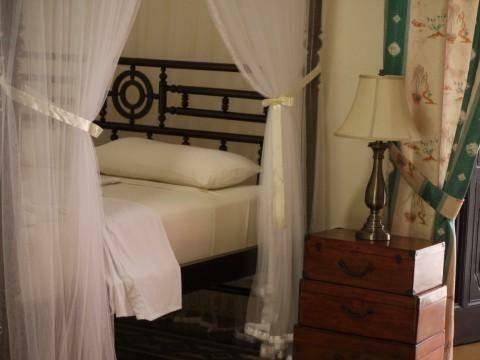 Featuring a spa and beautiful suites overlooking its gardens and outdoor pool, Hotel La Bocona is 1 km from Lake Nicaragua. Set in a colonial mansion in central Granada, it offers accommodation with Dirk de Bruycker artwork. 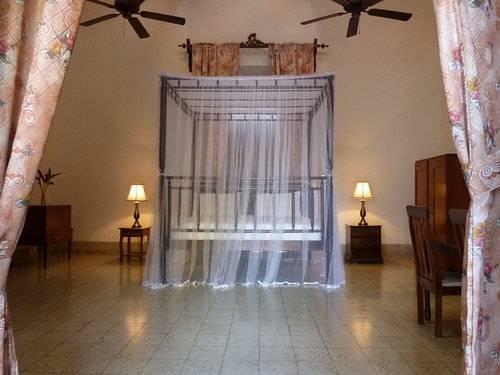 Set around a charming patio, Hotel La Bocona’s spacious suites have stylish décor, cathedral ceilings and 4-poster beds with canopies. All suites have antique furnishings, an iPod docking station and a fan. La Bocona’s spa offers a range of treatments including massage, acupuncture and reflexology. Facials and manicures are also available. Restaurants, bars and cafés can be found in the streets surrounding the hotel. Apoyo Lake and Volcan Mombacho Nature Reserve are within 15 minutes’ drive of the Bocona. The hotel donates part of its profits to a local charity, Carita Feliz. When you book a suite with a private bathroom, you expect the bathroom to be in your room and not across a courtyard. While you do have your own bathroom (accessible by key only), all the bathrooms are all in a line in the center of the courtyard. The rooms, while extremely large & spacious with dramatically high ceilings, do not have windows. The walls were paper thin and we could easily hear people in the room next door, as well as the street traffic. The street is incredibly noisy in the morning, with lots of honking and trucks beginning as early as 5am. Breakfast was forgettable. Rooms were clean and the staff was helpful. However, for the price, there are much nicer, quieter places to stay where you have a window and don't have to walk across a courtyard to go to the bathroom. It was a weird experience.